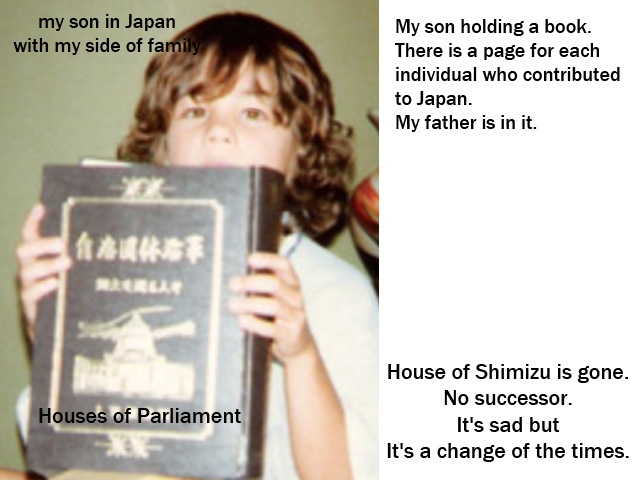 Thinking about Japan, family etc., feeling nostalgic, a wistful memory. I’m not going to talk about them anymore. It’s over. It’s done.